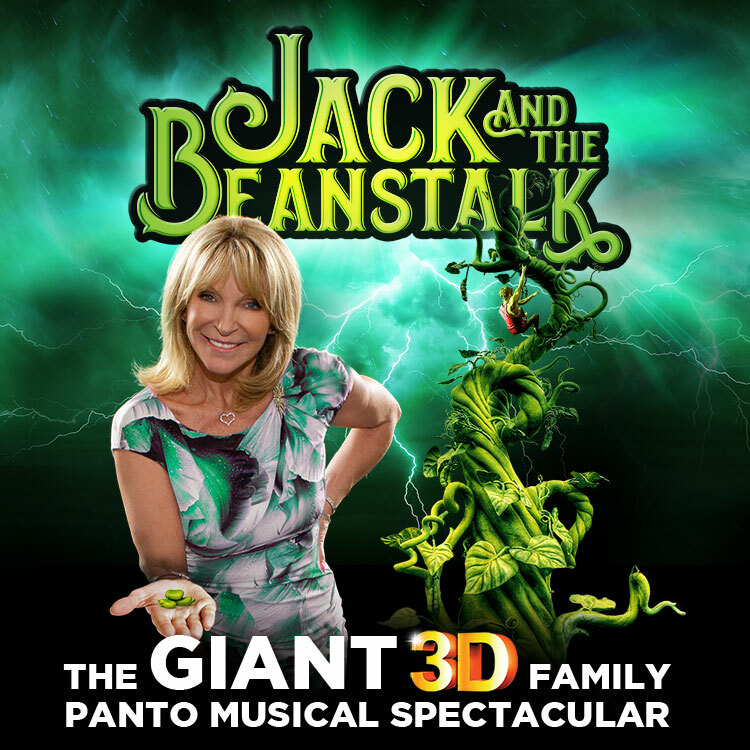 Director and Producer, Bonnie Lythgoe is thrilled to announce that her sixth Australian panto will be JACK AND THE BEANSTALK a ‘GIANT’ 3D family panto musical spectacular that will play at the majestic State Theatre, Sydney from Friday 12 July 2019. This production of ‘Jack’ will feature a fantastic 3D sequence, that will transport audience members deep into the Giant’s castle. Announcing JACK AND THE BEANSTALK Director, Bonnie Lythgoe said “The reason I went for Jack and the Beanstalk was because it is the people’s choice. Every time we do our Panto I am asked “What’s Next?’ So, I threw the question back to the audience and the answer was a resounding ‘Jack’.